"splendid nose of cedar, scorched earth, violets, spice box, saddle leather, and blueberry pie. Rich and super-concentrated, it has layers of ripe flavours, a soft blanket of tannins, and terrific complexity." Vanillin from the new American oak that was used to mature part of the final blend is noticeable on the nose and serves to enhance the fruit aromas. 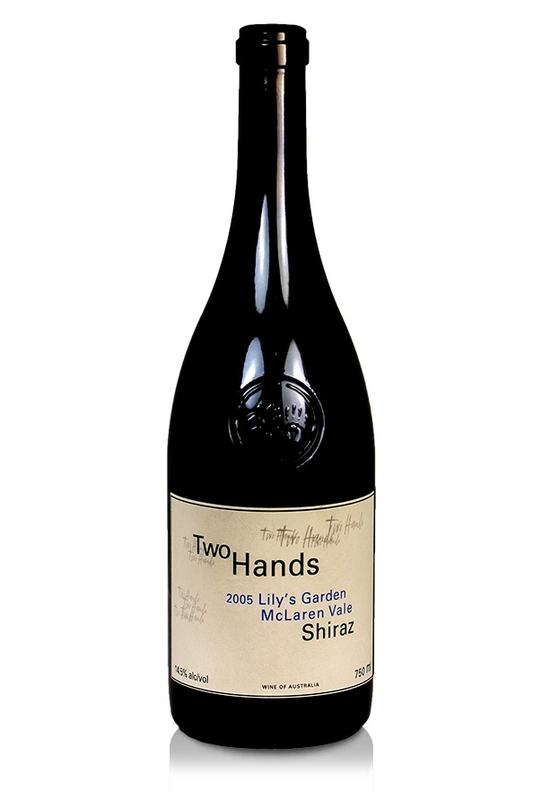 Two Hands describes the "mocha, chocolate and sweet plum" fruit on the palate, silky evolved tannins together with a lush mouth-feel to this glorious wine. The Two Hands winery has received numerous accolades with several wines in the Wine Spectator Top 100 and two featuring in its Top Ten. Premium fruit sourced from the best growers is the primary driver for this quality conscious producer.